IR/BPT-500 Rife/Bare 500KHz optional 360W plasma device with built-in fully programmable function generator Frequency Device. Dave's Electronics can do most repairs on Rife equipment and related electronic and bio-electronic devices. 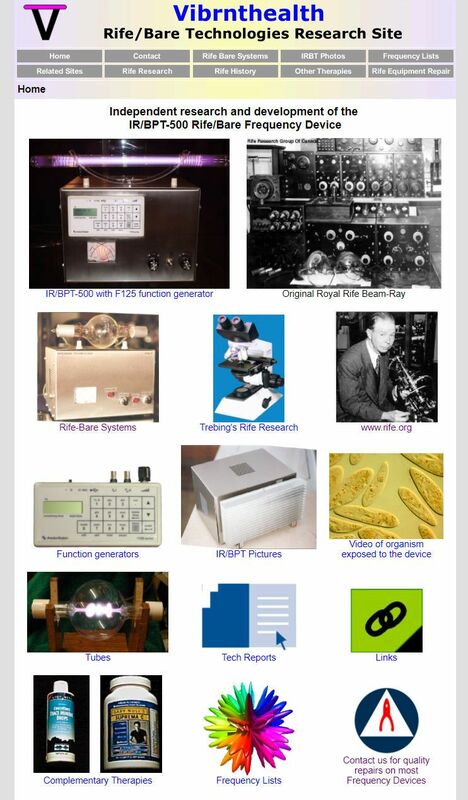 Dave Trebing runs this site mainly about his IR/BT (Integrated Rife/Bare Technologies) system that he now markets. 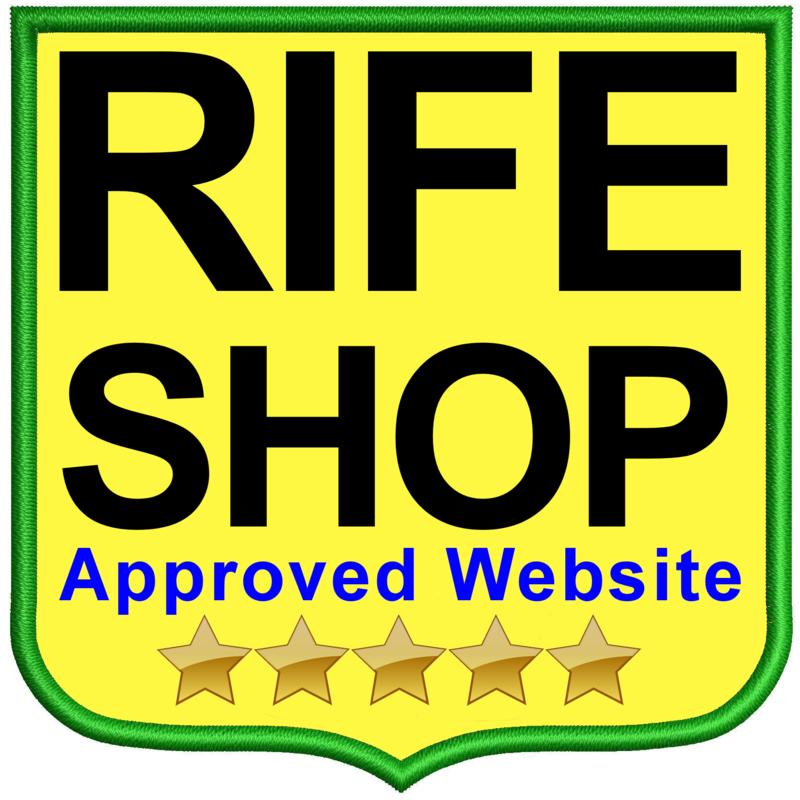 If you are interested in purchasing a Rife/Bare device, this could be worth a visit. Also provides some general information and links.